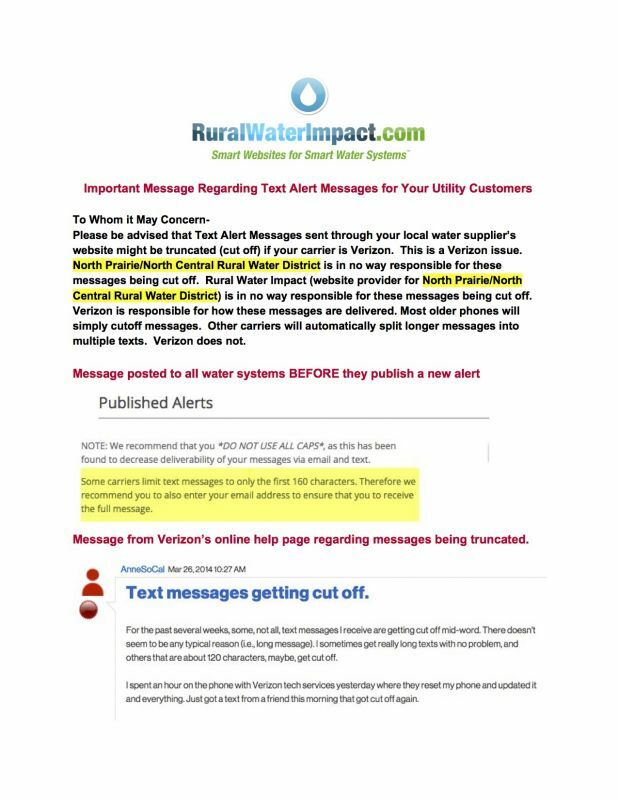 Stay tuned here to the latest alerts from your rural water utility. Subscribe to have News & Notices, and Alerts delivered via email or text! Just another way we are working to better serve you. Note: By subscribing, you will receive ALL News, Notices and Alerts, whether it affects your area or not.